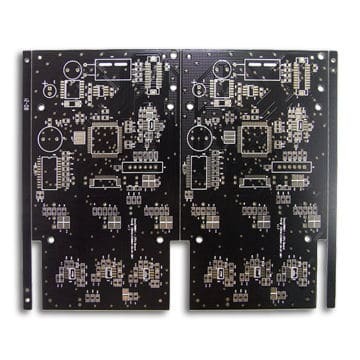 We provide one-stop ODM, OEM, PCB manufacturing and PCB assembly service which can help you effectively shorten the sourcing time and accelerate production to get more market share. 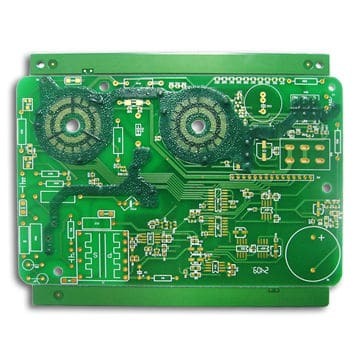 We provide one-stop ODM, OEM, PCB manufacturing and PCB assembly service which can help you effectively shorten the sourcing time and accelerate production to get more market share. From the design, procurement of materials, testing, mass production to packaging and shipping, we can make it seamless docking. With high-end production equipment, advanced management methods, experienced engineers, skilled workers, to ensure the high quality, high efficiency, high specifications. We are heading for a world’s leading supplier of electronic manufacturing services (EMS) to provide end-to-end solutions and products for customers in the area of consumer electronics, automation, medical, security, telecommunications, networking and intelligent devices and so on. Our company has a number of experienced electronic engineers, software engineers, mechanical engineers who have been working for many years in research and development in smart devices, mobile digital products, brushless motor drive and other products. The main success stories are: intelligent ice machine driver, intelligent water heating control driver, coffee pot control driver, electric car motor drive, wireless remote control driver, Bluetooth digital speakers, wireless charger PCBA and other electronic products and so on. We provide OEM processing services for large, medium and small orders. We can handle all of the following components: 0201, 0402, 0805, 1206, 2835, 5050, LGA, CSP, BGA, QFP, TQFP, QFN, PLCC, SOT, SOIC and other components. Our processing services include PCB welding processing, lead-free SMT chip processing, welding processing. 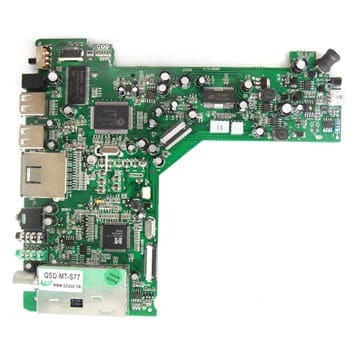 Our products are widely used in computer products, digital cameras, MP3, camera, meter module, DVD decoder board, switches, communications network, optoelectronic products, a variety of Bluetooth and Wi-Fi module, multimedia board, technology development module and so on. carry out FCT function test to provide customers with complete ODM solution. 1, Feasibility analysis for the technical, the underlying application and the mold. 2, Schedule the test and production plans. 3, Submitted to the program proposal, including the overall progress of the project, the specific implementation of the program, cycle and cost estimates and other aspects of information. 4, Schedule the hardware development: circuit diagram design, PCB circuit and shape design, sample processing and other links. 5, Schedule the software development: the design of customer UI, driver debugging, application development and debugging. 6, Schedule the mold development: through CAD, 3D works build product outline, make sample and debugging. 7, Test the sample stage: the results of the integration of technical samples, functional, stability testing. 8, Small batch stage: implement the customer acceptance test (UAT), through the actual use of the function, the application of feedback to return to change, tend to improve. 10, File all the project technical documentation. We will set up a special project manager who is responsible for pretechnical needs to discuss, archive, midterm Beta test, proofing, regression modification, stereotypes, bulk and other fullstage control, according to project expectations timetable implementation, to track your ODM and OEM foundry projects. 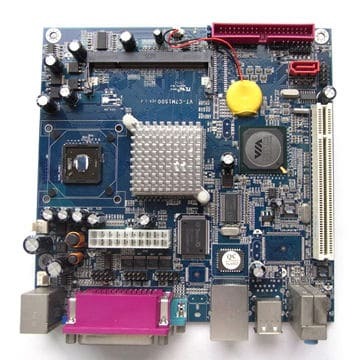 To provide you with the satisfaction of electronic products ODM and OEM services, and strictly control the quality of the entire PCBA process.